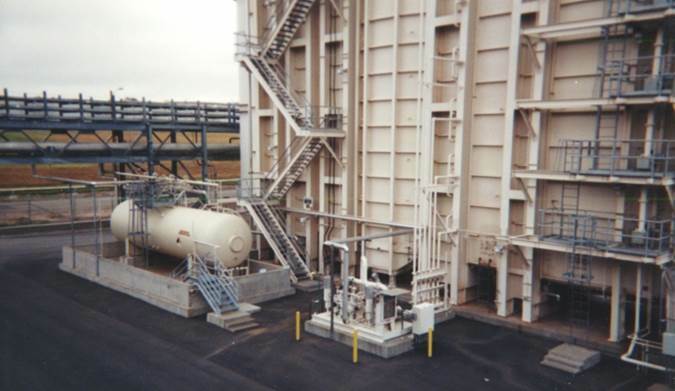 Our Selective Catalytic Reduction (SCR) technology is proven worldwide in installations firing a range of fuels including oil, gas, and solids for a variety of applications from large-scale pulverized coal (PC) utility boilers, to industrial process heaters and boilers, to combustion turbines. 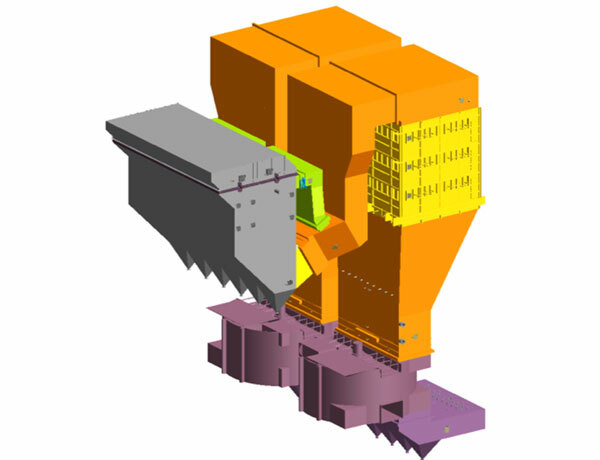 We supplied the first four SCR systems on utility plants in the United States, complementing our extensive global experience. We provide turn-key services including design, supply, erection, and start-up for the most complex installations. 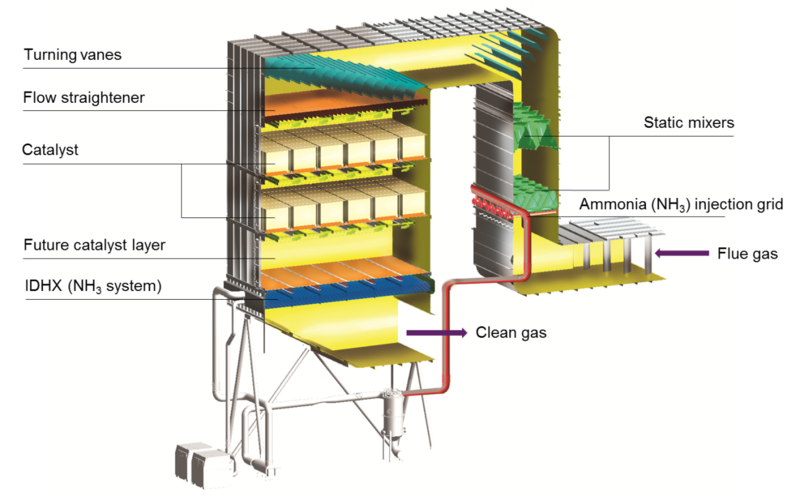 The SCR system is comprised of three main parts, ammonia supply, ammonia injection and catalyst. 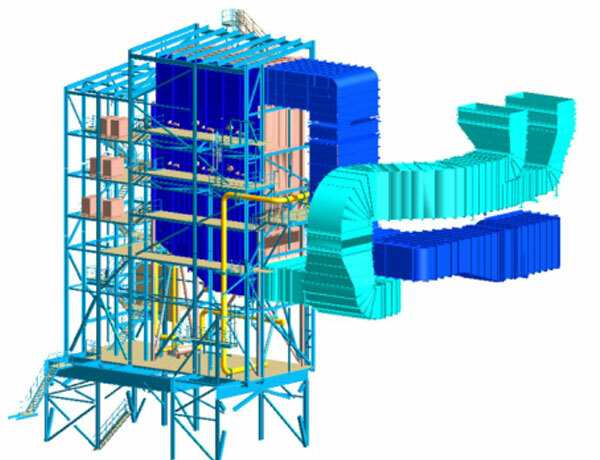 Ammonia injection comprises an injection grid and static mixer combination. Flow is corrected with straighteners and turning vanes. 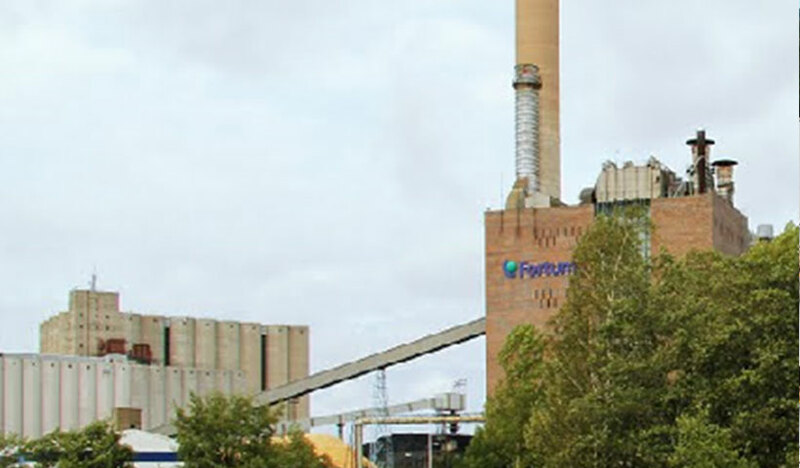 To comply with Europe’s Industrial Emission Directive, TSE awarded a contract to retrofit a selective catalytic reduction (SCR) system to their 125 MWe (315 MWth) coal and biomass unit #3 in Naantali Finland. 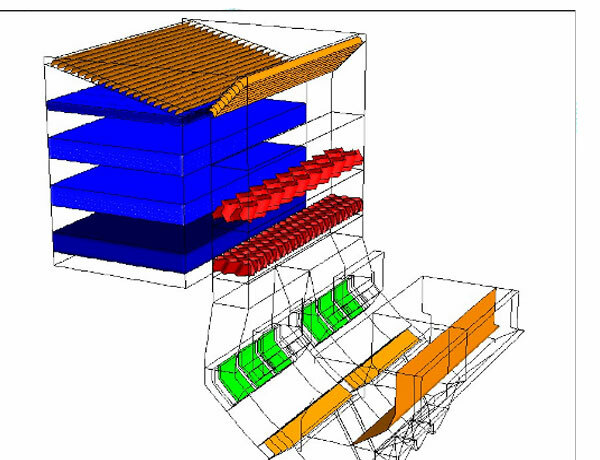 The project scope includes the design, supply, erection and commission of a new selective catalytic reduction reactor with catalyst and steel structures, an ammonia water-storing, unloading, injection and distribution system, as well as, flue gas ducts and new induced draft fans. Your questions are our priority. Contact us at 412.562.7300 or add your question below and we’ll be in touch.